Emo may not be everyone’s genre of choice, but it’s hard to deny that La Dispute do it damn well. The songs on this interwoven album beautifully ruminate on personal loss and the ways that memories can linger. 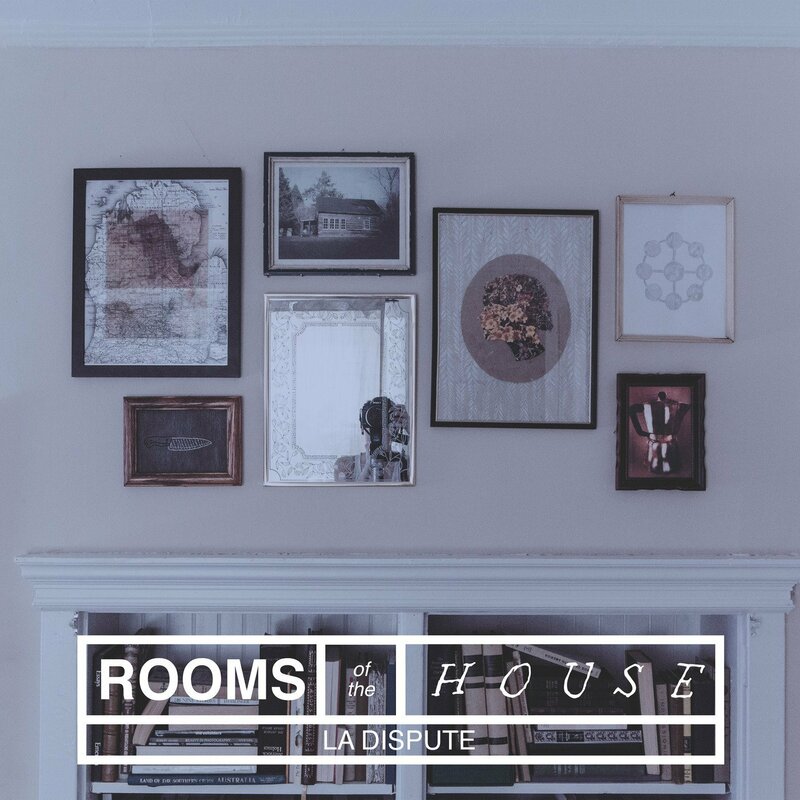 La Dispute brings intense, snarling vocals to their tales, but also surprisingly gorgeous melodies that made Rooms of the House accessible enough to please non-fans as well as emo devotees. 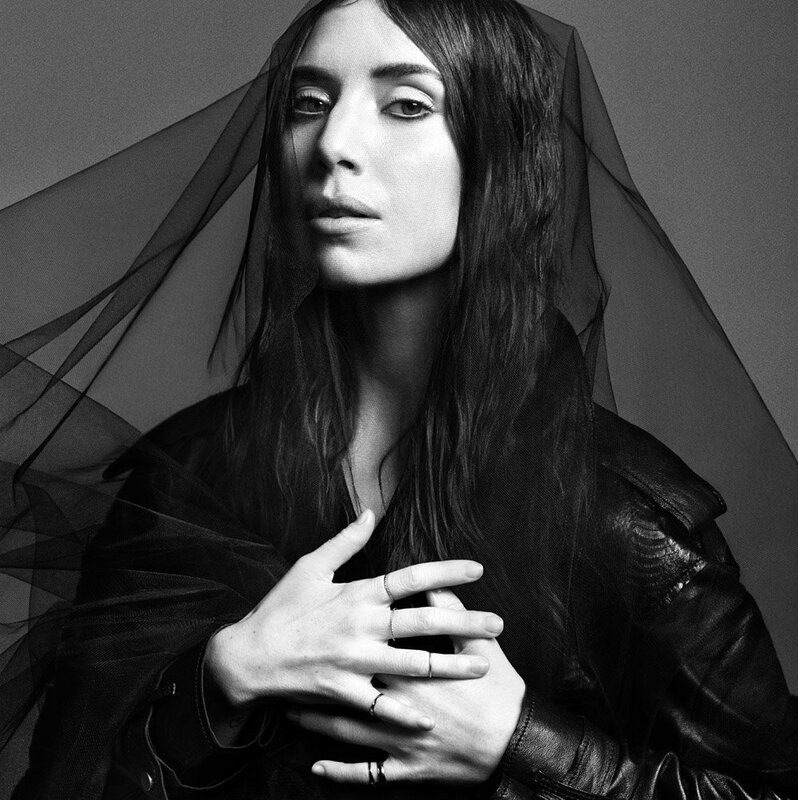 Swedish singer-songwriter Lykke Li has been a favourite on the blogosphere for a while now and her latest album proves why. From the sparse piano intro of “No Rest for the Wicked” to lush tracks like “Heart of Steel”, Li has created a disarmingly sincere representation of heartbreak. This is an album that drips with sadness, but there’s also a comfort and strength in Li’s voice that draws you in. 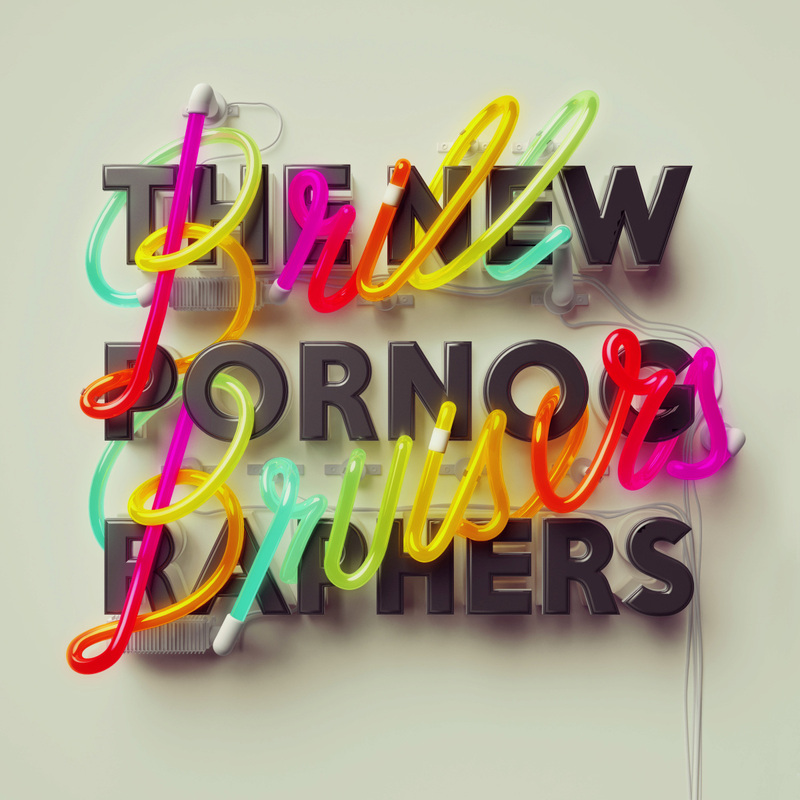 Canadian indie sweethearts The New Pornographers come out swinging with their latest collection, Brill Bruisers. The title track opens the album with a refreshing jolt and the rest of Brill Bruisers continues to show off the beautiful knack for melody these veteran songwriters possess. Indie rock is in flux right now with some bands threatening to homogenize their sound entirely, so it’s refreshing to see the New Pornographers staying staunchly true to their distinctive style while still managing to sound entirely modern. Sturgill Simpson’s latest concise collection crackles with energy that folk music can sometimes lack. This album has the authenticity and soul of traditional roots music but also a clear-voiced knack for melody that makes it feel thoroughly modern. 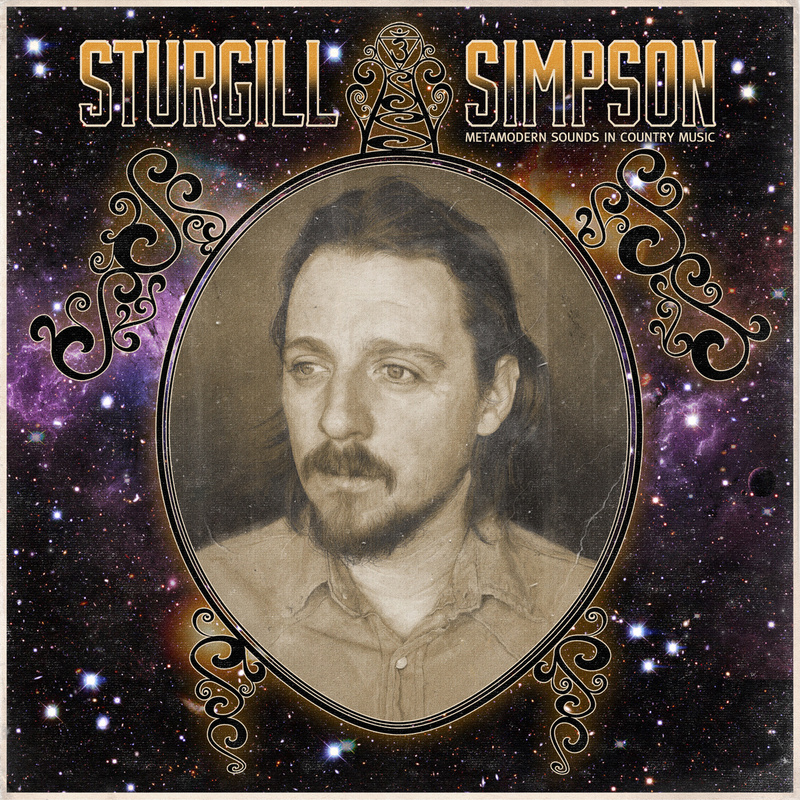 Sturgill has a ferocious yowl that comes out on occasion (such as on the chorus of album highlight “It Ain’t All Flowers”) but for most of the album his voice is beautifully tender, crackling with life experience that most singer-songwriters could only hope to convey. I’ve never been a huge fan of TV on the Radio. There was something in their past work that seemed a little too precisely hectic; their music seemed too passionless for all of the attention that it drew to itself. But that all changed with Seeds. Whether it’s the spiky rock of “Happy Idiot” or the cooler intricacies of songs like “Trouble”, the album is completely engaging. Seeds is easily the band’s most accessible outing yet, but they still hang on to their dynamic, somewhat experimental outlook throughout the album’s entirety. The results are wonderful. Nobody can deliver bouncy indie-rock gems like Brit Daniel. His distinctive yowl is in peak form on Spoon’s eighth studio album, The Want My Soul, but it’s not the only thing that the album has going for it. The piano pounds delightfully on “Let Me Be Mine”. “Do You” creates a sense of urgency and intensity that isn’t always present in Spoon’s music. 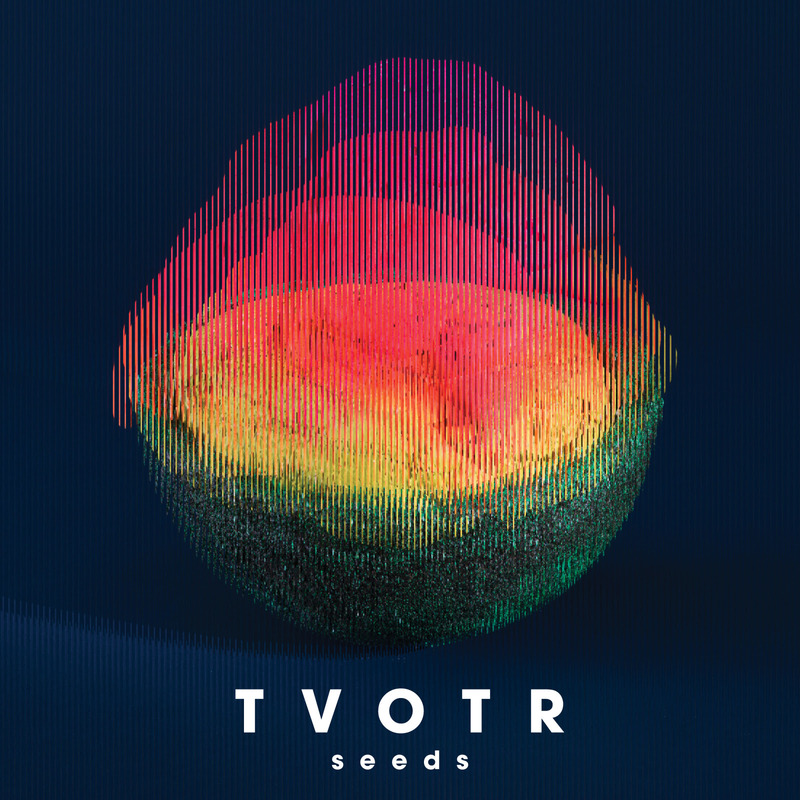 Each track feels purposeful and distinct, yet they all tie together perfectly. 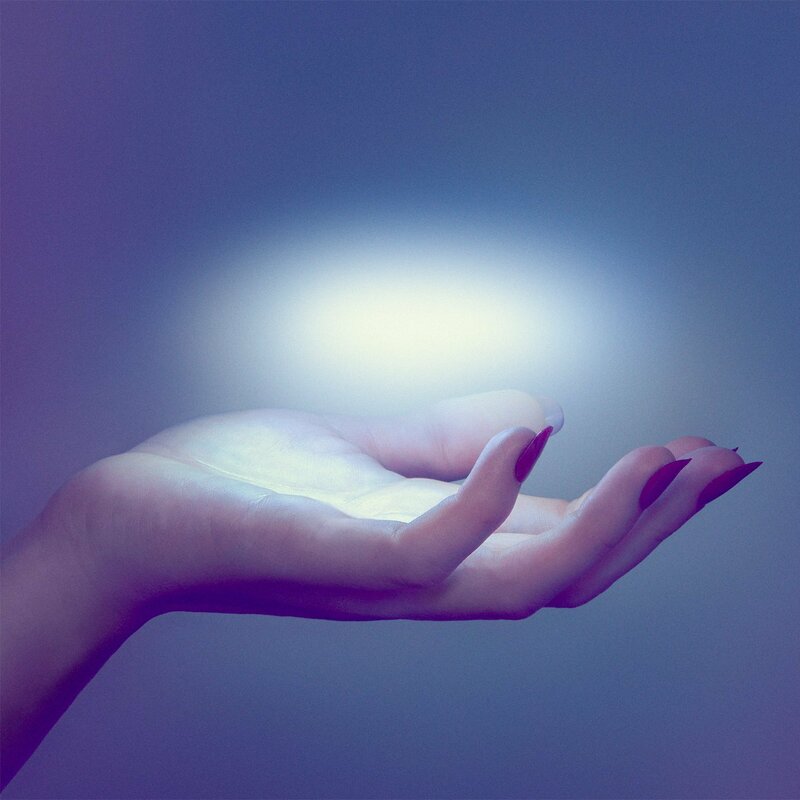 Spoon can feel a bit clinical in their approach, but The Want My Soul is their loosest and liveliest album in a while. 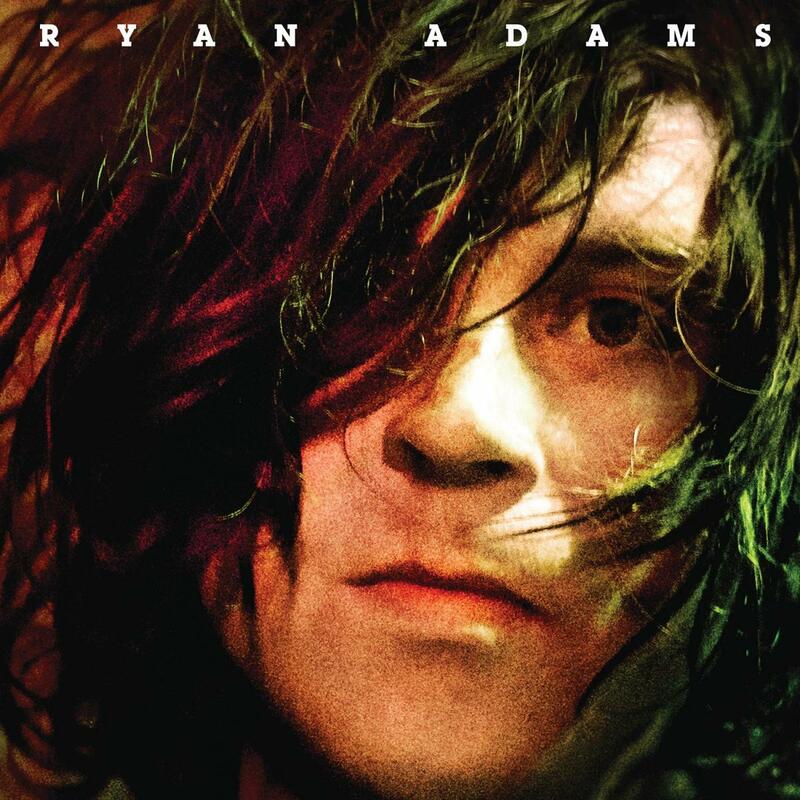 Ryan Adams is known mostly for penning heartfelt, tear-in-you-beer folk ballads. And there’s a little bit of that here. But mostly, his self-titled LP is full of melodic, bold rock songs with guitars that recall Bryan Adams (confusing, I know) and Tom Petty. It’s not Adams’ first foray into rock, but it might be his most fully-formed journey into the genre. “Gimme Something Good” and “Stay With Me” blister with rock swagger, while the moody “Kim” shows that Adams can still tug on the heart strings. Adams is an artist whose sprawling output can feel overwhelming, but this refreshingly concise album is one that anyone interested in his work should make time for. Of all the albums on this list, this is probably the one that I have the most trouble articulating my love for. 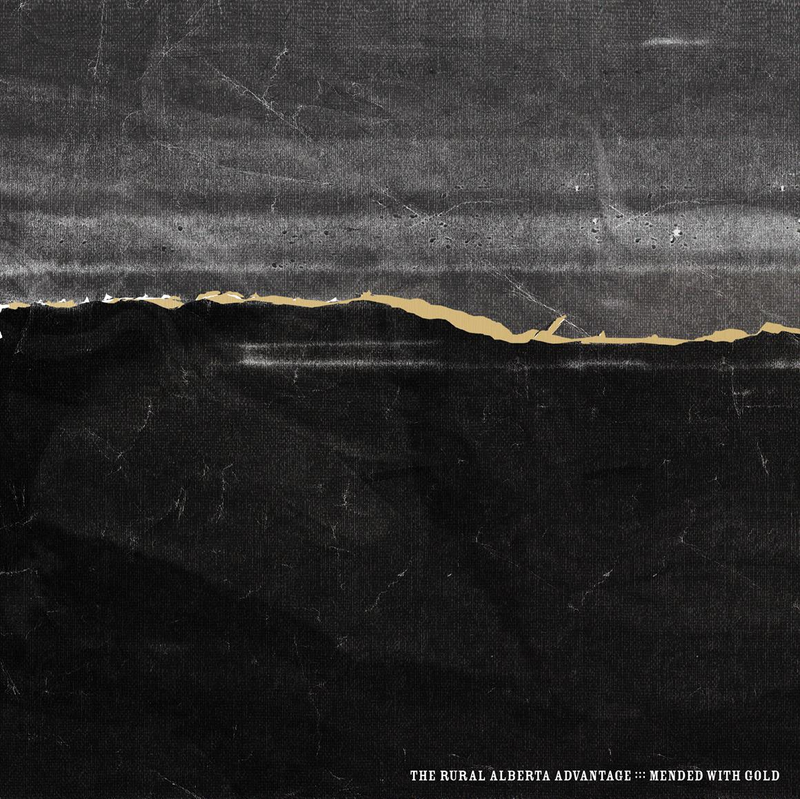 To some, the Rural Alberta Advantage might seem like a fairly standard Canadian indie rock band. But thanks to the band’s unrelenting emphasis on percussion, lead singer Nils Edenloff’s distinctive warble, and the harmonies that subtly permeate every song, I’ve long admired RAA’s sound. And Mended With Gold was where everything really clicked into place for me. The songs sometimes grow from heartbreakingly intimate confessionals to walls of sound in the span of a few bars. There’s a straightforward, clear-eyed honesty in the vein of the Tragically Hip and a sprawling energy a la the Arcade Fire. Yet Rural Alberta Advantage remain unshakably true to their own vision. 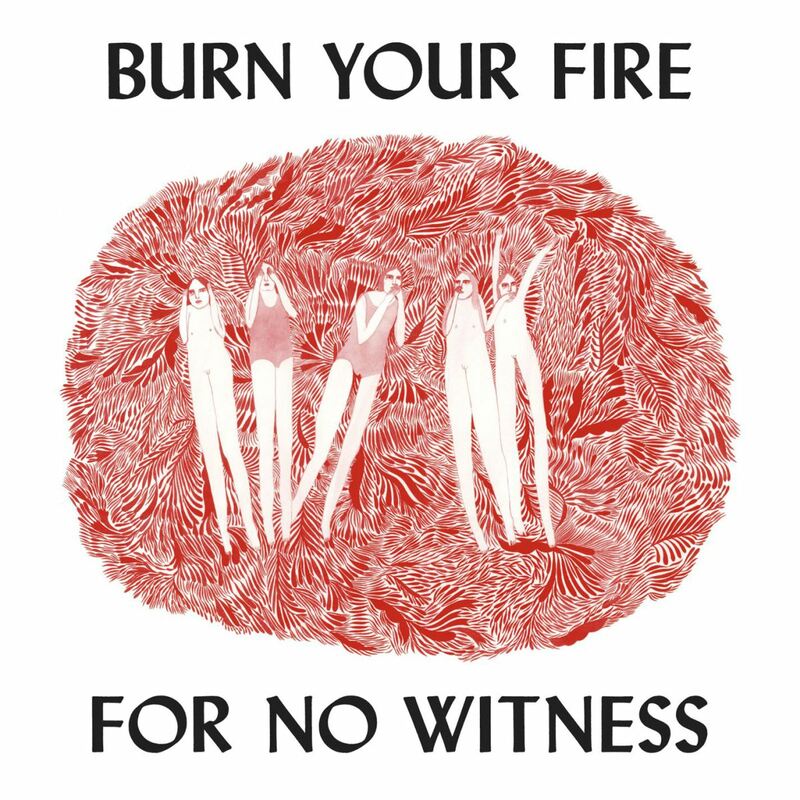 I encountered Burn Your Fire For No Witness early in the year and it’s stuck with me since. Angel Olsen’s husky tenor doesn’t let you go easily. Her deceptively simple songs bring you back wanting more. I’m not sure if anything in 2014 was more tantalizing than Olsen’s lazy guitar strum of “Lights Out”. She’s Leonard Cohen, she’s Joni Mitchell, and she’s all of the heart that people complain is missing from music nowadays. 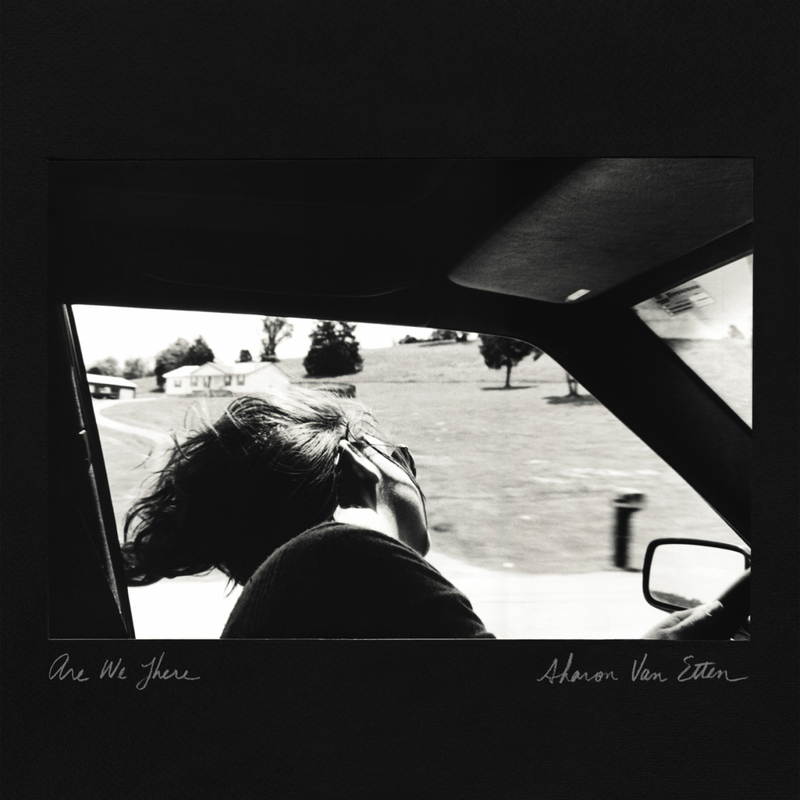 Sharon Van Etten has been writing stunning music for years now, so the fact that Are We There is her best album yet is quite a feat. But from the slow-burn build of album opener “Afraid of Nothing”, I knew I was in for something special. Elsewhere, we get the emotional exorcism of “Your Love Is Killing Me” (which is easily my favourite song of the year) and the gorgeously halting exhale of “Every Time the Sun Comes Up”. Confessional singer-songwriters are a dime a dozen, but very, very few of them can ever turn a phrase and lay themselves bare the way Van Etten always manages to.